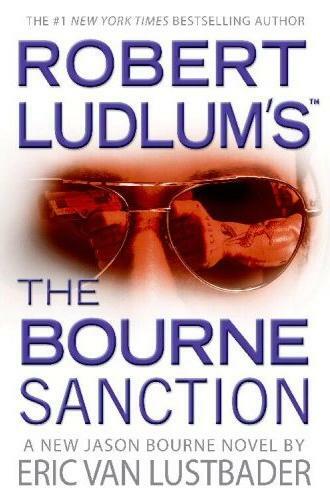 Anyway, The Bourne Sanction....am not really a fan of the Bourne Series, whether books or movies. I have watched a couple of the movies but the story wasn't appealing to me. Such, I have never read any of the titles in this Series whether written by Robert Ludlum or Eric Van Lustbader. The Borne Sanction, although is number six in the series is my introduction to this series. Surprising, it was a rather nice read. It's both thrilling and the pace of the book is quite well paced. Even though I have not read any of the other titles, it wasn't difficult to understand the storyflow. Basically, it can just be a stand alone story on it's own. I read it because I bought this from a friend and I want to get my moneys worth although I wasn't very keen on it. Anyway, it was quite worth what I paid for it. However, with the number of other titles that I have and that I have interest in as well as a number of non reading activities that need my attention, this series would certainly not take priority.